At Kite's Nest Farm the cows (as well as the sheep, hens, and pigs) all roam free. They make their own choices about rearing, grazing and housing. Left to be themselves the cows exhibit personalities as diverse as our own. Fat Hat prefers men to women. Chippy Minton refuses to sleep with muddy legs and always reports to the barn for grooming before bed. Jake's vice is sniffing the carbon monoxide fumes from the Land Rover exhaust pipe. Gemima greets all humans with an angry shake of the head and is fiercely independent. In this affectionate, heart-warming chronicle, Rosamund Young shows that cows love, play games, bond and form life-long friendships.They'll seek out willow when they are injured and stinging nettles when pregnant. They babysit for one another; invent games; take umbrage' and grieve. The reason most of us don't know about this is because modern farming leaves no room for the natural behaviour celebrated here. 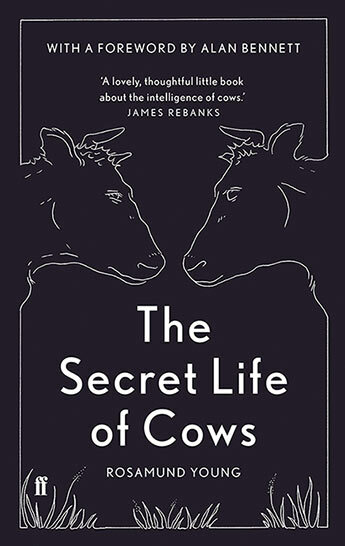 This charming, gorgeously illustrated book shows the domestic cow in a entirely different light. Rosamund Young and her brother Richard run Kite's Nest Farm in the Cotswolds. They are widely acknowledged as the nation's first organic farmers: 'every farm should be like this. The animals have space and liberty' (The Observer). They produce beef and lamb from 100% grass-fed animals which are butchered and sold in the farm shop. 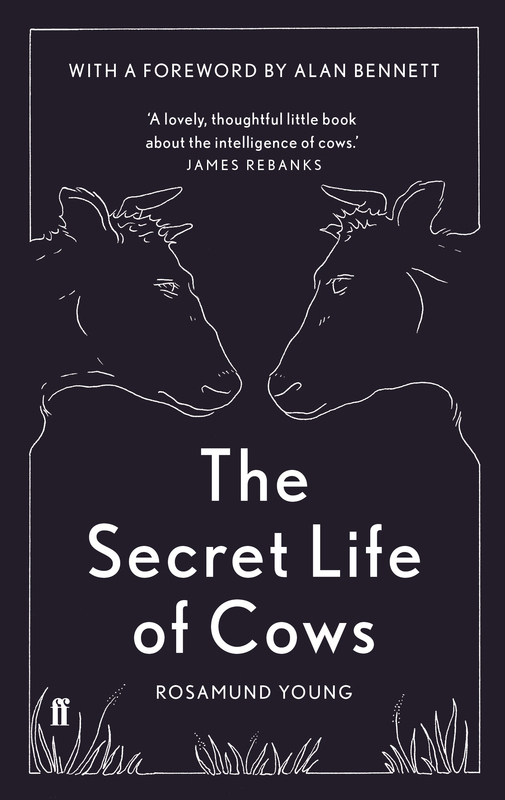 When The Secret Life of Cows was first published by a small farming press in 2003, it received ecstatic reviews.